Like any ERP implementation, SuccessFactors deployments are not without challenges and conflicts due to deficiency in the team, roles, and responsibilities required to be laidout. 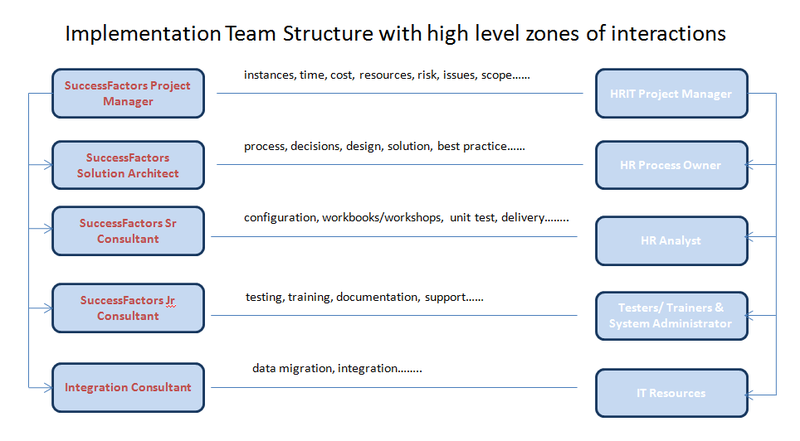 Many implementations wobble to the finish line as they don’t understand the roles required or the team structure format needed to be set up prior to beginning the Implementation. Getting the team structure right and getting the roles in place to manage the SuccessFactors Implementation is critical to success. My attempt here is to provide a simple to follow structure for customers doing this for the first time. It’s not practicable to put out strict signposts this is just a rule of thumb which customer can use for understanding. Any SuccessFactors implementation has primarily two teams needing to work collaboratively. 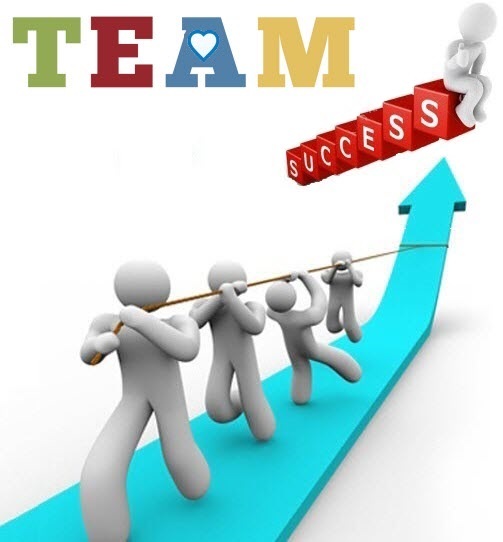 Both teams have roles, accountability and responsibility assigned to them to complete tasks and tasks are shared between teams. The roles are not limited to below but these are required. SuccessFactors Project Manager: effective project leader who has successfully deployed several SuccessFactors implementations. Will be responsible for all partner deliverables and monitors /addresses project constraints. Project Coordinator: only required for complex large scale projects for assisting the project manager on a day to day activities. Jr SuccessFactors Consultant: an associate certified consultant who will assist as shadow resource under Sr consultant guidance. Integration Consultant: responsible for technical areas such as integration and data migration to work on sending data to and from external sources. HRIT Project Manager: Will be accountable for all customer tasks and monitors /addresses project constraints. Mistake done by most customers is not fill this position or just have a generic IT project manager play this role, ideally, someone who understands SuccessFactors implementation process is different or has prior experience with cloud HR deployments must be hired. IT Resources: assist with all technical tasks such as interfaces, sftp, access etc.